With over 25 years of company history and hundreds of years in staff experience, Colocation Northwest is different than other colocation companies. Customers, partners and agents enjoy working with us. We listen to the needs of our customers, are always available to assist, offer unique and custom solutions, and consistently deliver dependable, reliable service. We respect and honor our relationships. Customers make Colocation Northwest a successful company. Say goodbye to customer service black holes and disappearing service tickets.Our network operations center is staffed 24/7 with a team of senior administrators available for any escalation need. On-site engineers and technicians inside our U.S. based network operations center answer personally and respond quickly. You will receive timely service and never have to beg a call center to escalate your request. Sales consultants and project engineers are readily available to assist in developing the best solution to your need. Receive start-to-end support from planning to deployment to support. As your advocate we help with all project aspects and permitting. Great companies innovate. 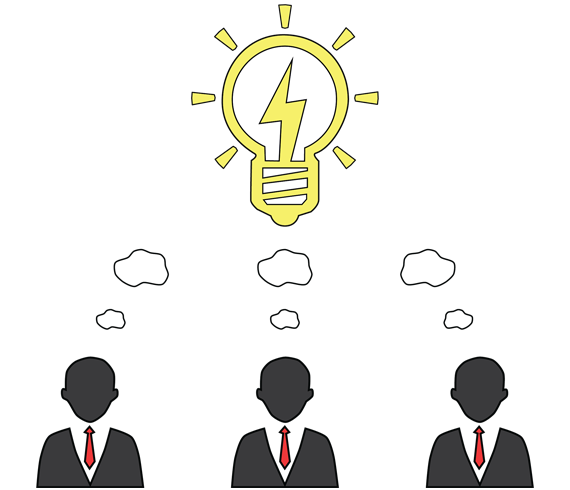 They require suppliers and partners that will innovate with them. We refuse to limit ourselves to a finite checklist of products and services. Instead we relish opportunities to harness our knowledge and resources in new or unexpected ways. We take-on the highly customized and unconventional challenges that cookie-cutter colocation and IT providers refuse to answer.Our management team is actively involved in day to day operations and customer support, providing the latest technology industry innovations, as well as, solutions tuned specifically to the individual customer. Colocation Northwest does not limit our services to a template or SKU code. We work with customers to create solutions that fit their needs. 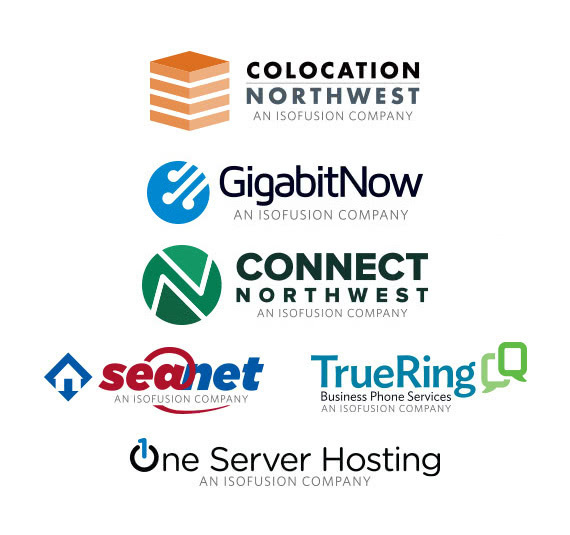 Colocation Northwest is a subsidiary of IsoFusion, a Competitive Local Exchange Carrier (CLEC) in the state of Washington. 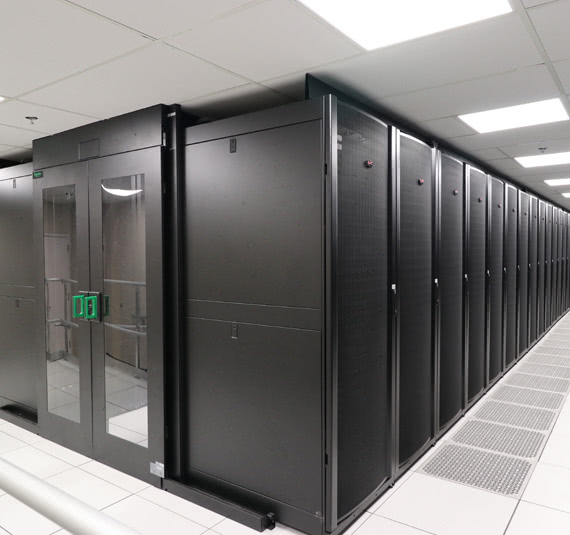 In addition to operating data centers and colocation, IsoFusion’s lines of business include business connectivity, server and web hosting, cloud-based solutions, communications infrastructure design and construction, VOIP telephone services and community gigabit fiber to the home networks. We are always expanding our services to incorporate the latest advancements in our industry, tuning them to match the needs of our customers. We actively solicit new technology partners to incorporate their services and solutions into our offerings, partnering to make our customers’ experiences the best they can be. We frequently combine our lines of business, resources and personnel to meet the needs of our customers in new and exciting ways to provide unique innovative solutions. From large enterprise data centers to unexpected facilities nestled inside the communities they serve; from our local dark fiber network to interconnections with multiple Tier I and international carriers, we have the resources, facilities and partnerships needed to deliver exceptional products and services. We have facilities across the west coast of the United States with resources to match. If we do not have a resource that meets the needs of our customers we will actively find and partner with a third party to create a solution. Our customers appreciate the fact that they can rely on Colocation Northwest for any technology need whenever they need it. Whether your organization desires a small local presence near your office, a multi-megawatt facility with comprehensive managed services, or anything in between, a call to Colocation Northwest ought to be on your checklist. Colocation Northwest possesses an unmatched combination of customer commitment, business experience, skilled personnel, diverse resources and deep partnerships. Together they are the attributes that differentiate us from other data center, colocation and IT companies.